"Franchisees don't believe in this leadership, don't believe in this management team and I don't believe this board has the oversight or the confidence to help steer the company in the right direction." "I like Steve as a person. I don't like, of course, the way he's gone about this. I think he's been harsh, I think he's been cruel … Throwing the founder on the street isn't healthy for anybody … One of my biggest limitations is that I have a tendency to over-promote, and I think that's what I did with Steve." "I am principal shareholder, I'm the founder and I'm a director, so I have plenty of say in what goes on and what doesn't go on." 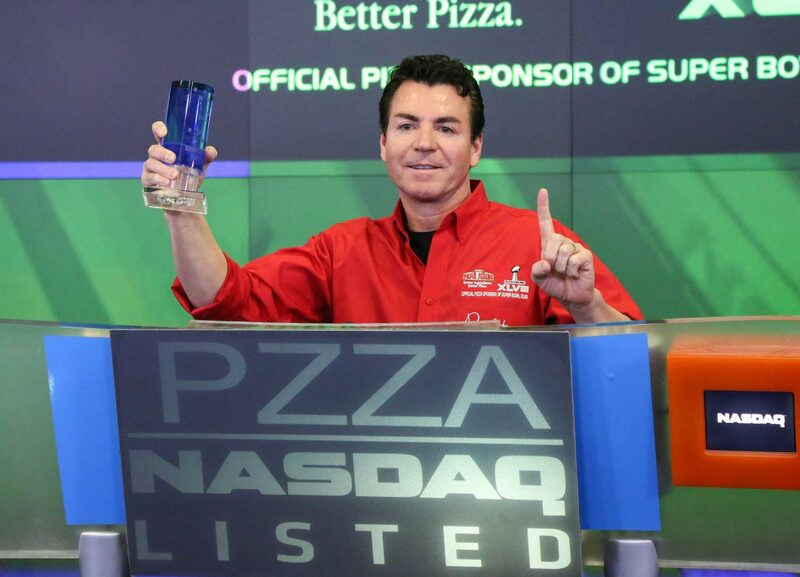 Schnatter still owns some 30 percent of Papa John's. His series of public relations disasters have taken him from a high point in January of 2017, when he became a "paper billionaire" thanks to the company's stock peak at $84 a share, to a net worth of about $500 million and a recent all-time low stock price of $41 a share. In their most recent quarterly report, the company announced that same store comparable sales were down 10% in July 2018, most likely due to the company's controversies.